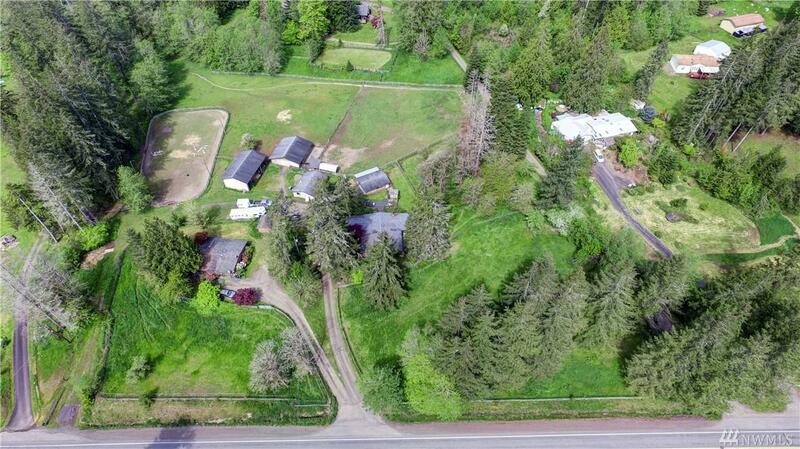 GREAT EQUESTRIAN PROPERTY includes TWO 3 BR HOMES W/ NEW ROOFS, separate wells and septics. Smaller home = excellent rental or extended living home. Includes: 5 stall barn, lighted outdoor arena, fully fenced, 7 level paddocks w/drains, 16' tall equipment/RV garage, workshop. 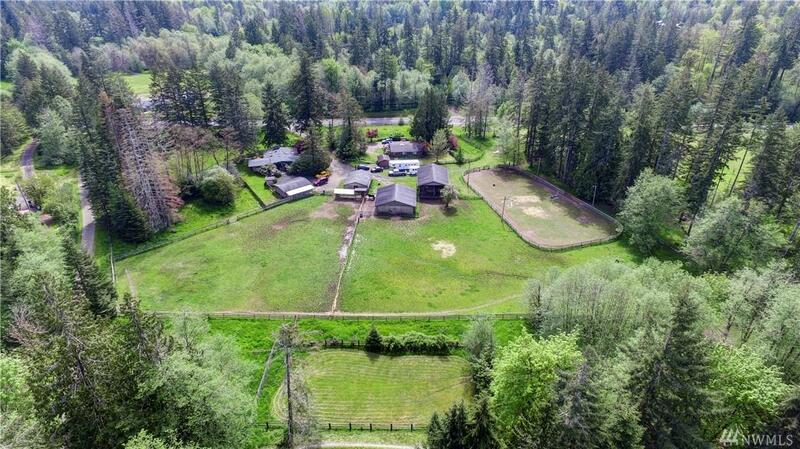 2 lightly wooded areas. 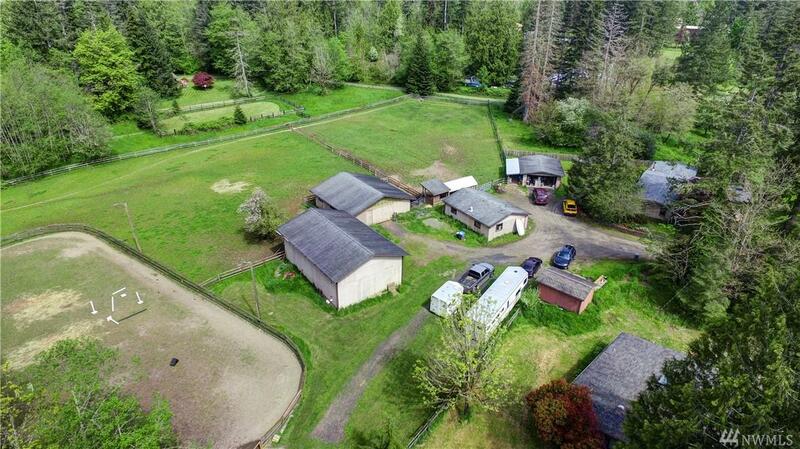 A perfect home for you and your horses! 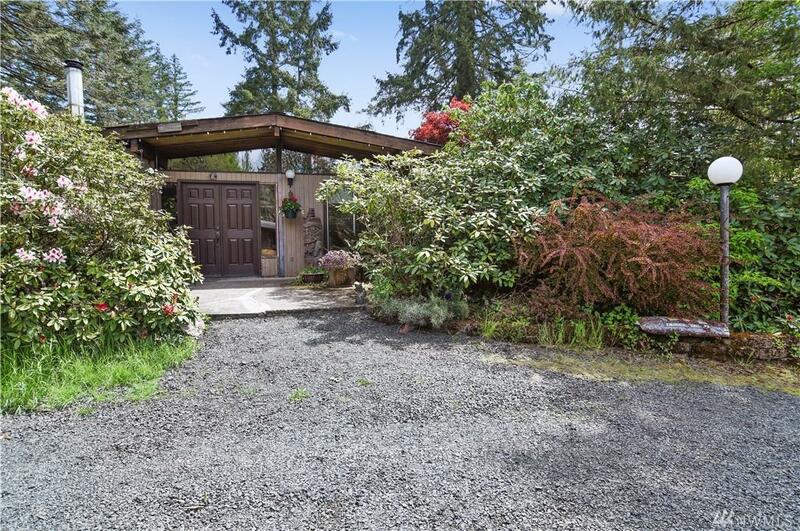 Don't miss this Great Opportunity to add some TLC and make this splendid Horse Property your own!